Product code: 0046 Category: Uncategorized. 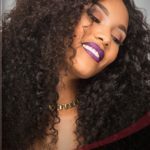 The best AA nylon hair extension thread on the market for sew-ins, making your own clip-in hair extensions, tying off pinchbraids. Anything hair extension related! This nylon weaving thread is the best we’ve used; glides smooth through wefting and super easy to thread through weave eyes. Can’t I use any thread for weaves? You can but it won’t be as good. Weaving thread is different than regular sewing thread you’d find in a craft store. 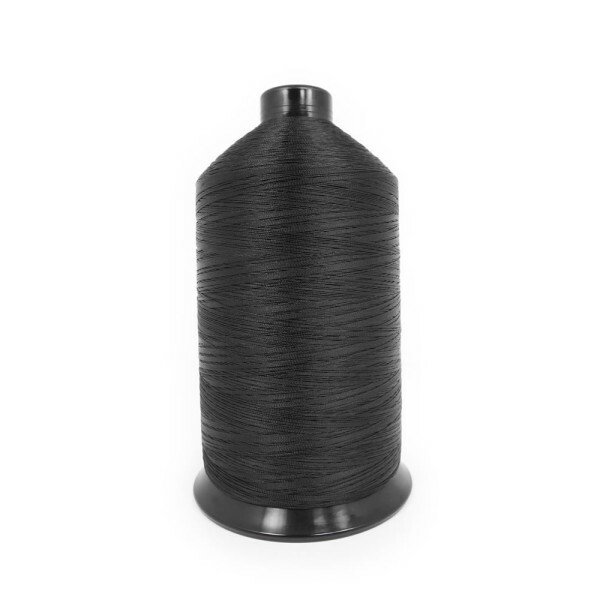 Weaving thread for hair extensions is only slightly larger in diameter than sewing thread but the tensile strength is much stronger. Indian hair glued at one end with high quality Italian keratin. Each pack contains 25 strands. 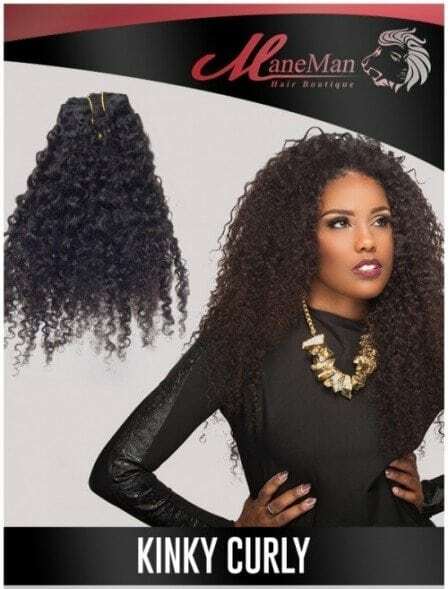 This is truly virgin and organically beautiful hair.